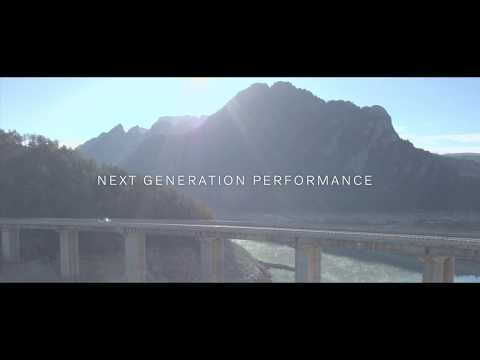 Get your Volvo Polestar Optimised! A Polestar Engineered Optimisation is not limited to the engine - the whole performance is enhanced. This manufacturer approved optimisation focuses on several crucial performance areas of the cars, giving you a more precise and balanced driving experience which delivers enhanced engine performance, faster, more precise gear capability and a fine-tuned throttle response. For a very limited time, we are offering this optimisation at a significantly reduced price, so you can get it for only for £599.96 which includes a huge saving of £145.04 as it was £745! Our optimisations are installed – in about an hour – by our authorised technicians. Your original warranty and service intervals are unaffected, as are fuel consumption and emission levels (g/km). Don't miss out, Call one of our sales team today to find out more on 0800 612 4715.